Consider how you want to use your sink - for instance do you need a drainer, how many bowls do you require and how big do the bowls need to be? 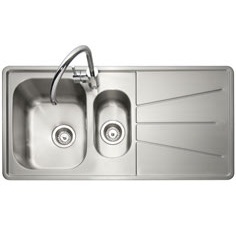 Also, take into account the space that you have available, Think about the style of sink that will best complement your kitchen and which installation method will suit your needs. 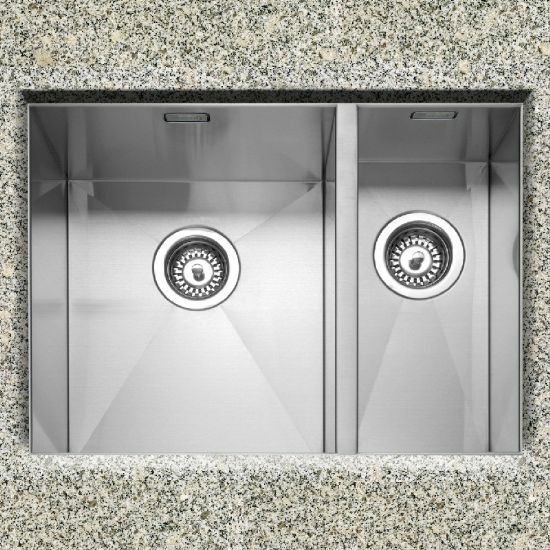 Finally, decide which material you prefer - traditional ceramic, contemporary stainless steel or practical granite.